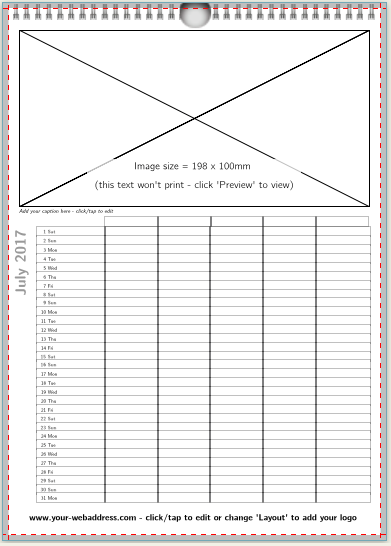 Select your preferred A4 wall calendar date layout and start creating now! simply add your images, captions, memorable dates and adverts. Select your preferred A4 wall calendar design and start creating now!